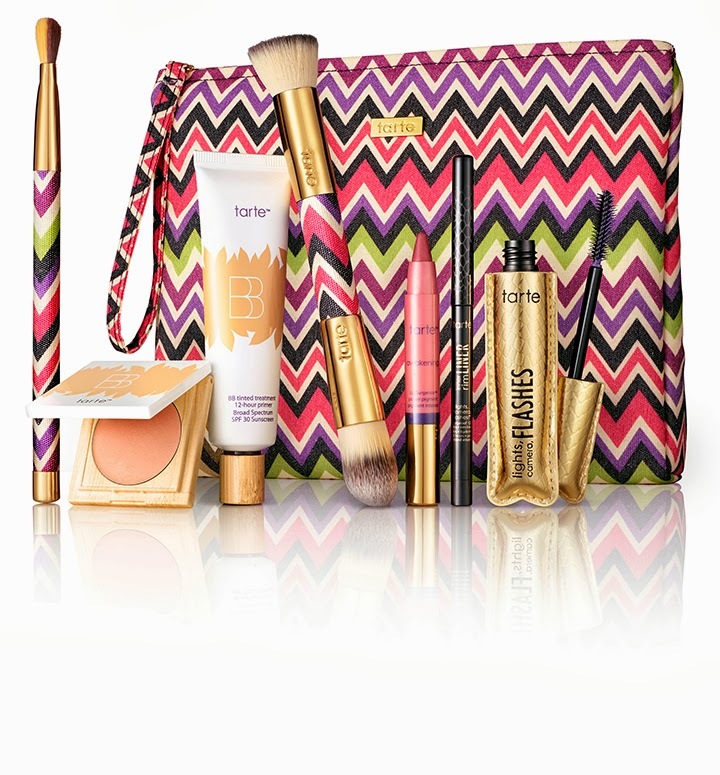 In this video you will see the Beauty Without Boundaries collection from Tarte cosmetics. This collection will be available on QVC on September 24th only. UPDATE: I just learned that you can get this collection a day early, today, on QVC.com by using the item #:A239235. It's been a while since I've shown a nail of the week, so this week I decided to jazz it up a bit. 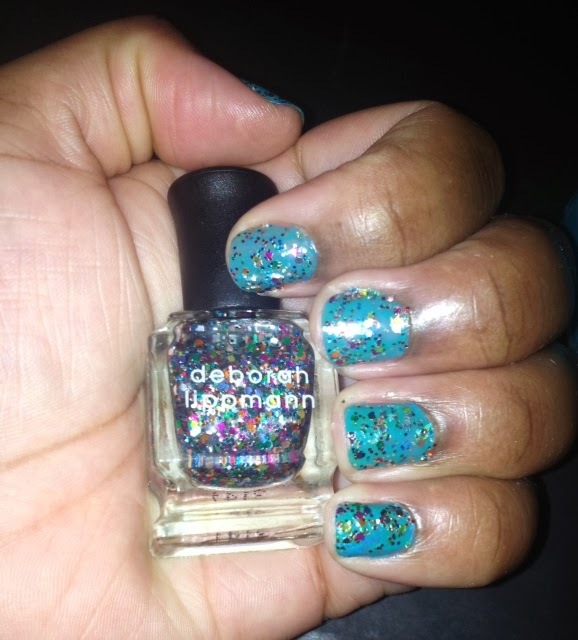 I first applied slapper from Butter London, then I topped it off with the ever so glittery "Happy Birthday" coat from Deborah Lippmann. I received this sample of the Deborah Lippmann polish from Sephora for 100 of my beauty points. Sephora now sells the full size bottles of the DL polishes if you are interested. I only applied one coat of each polish. Here is the continuation of my WNTW video that I posted a few days ago. The video also features some late arrival goodies including my new favorite lipstick color from OCC. I hope you have a great week! Thanks for watching. Here is my latest WNTW video part 1. I should have part 2 uploaded tonight. Thanks for watching and have a great weekend.